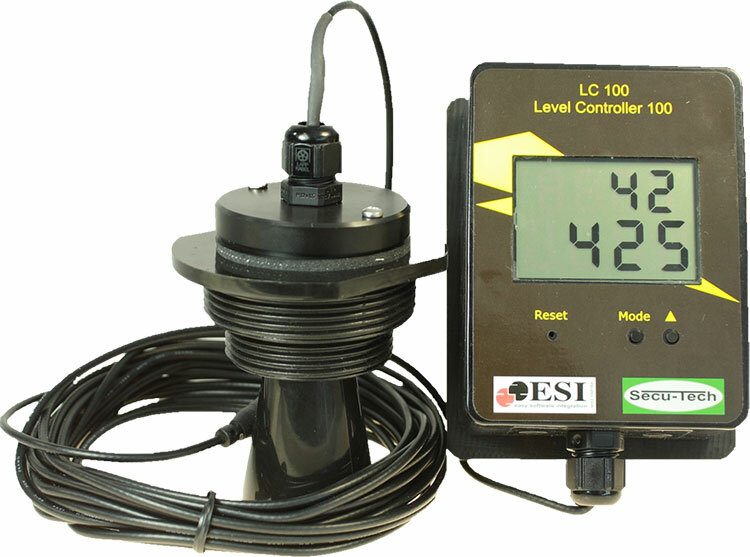 The LC103 separates the sensor from the display and provides a 16ft (5m) cable to mount the display at a more convenient location. The Sensor needs to be mounted on top of the tank and must be sealed. Easily mounted and unmounted. An optional screwcap is available as an accessory.